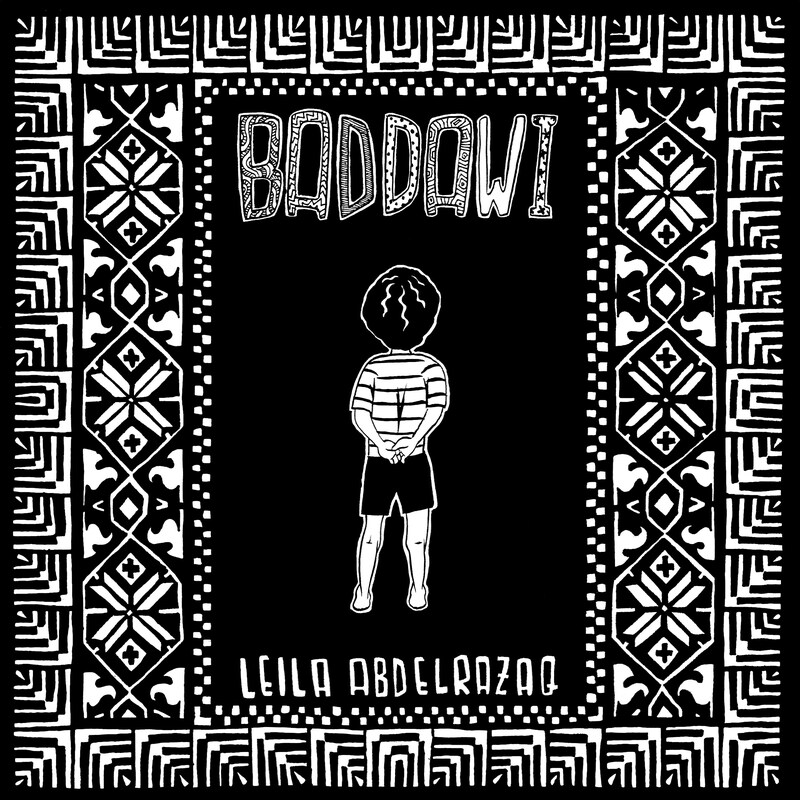 Baddawi is a coming-of-age story about a young boy named Ahmad struggling to find his place in the world. Raised in a refugee camp called Baddawi in northern Lebanon, Ahmad is just one of the thousands of Palestinians who fled their homeland after the war in 1948 established the state of Israel. In this visually arresting graphic novel, Leila Abdelrazaq explores her father’s childhood in the 1960s and ’70s from a boy’s eye view as he witnesses the world crumbling around him and attempts to carry on, forging his own path in the midst of terrible uncertainty. Ahmad grows up in a crowded yet vibrant community amidst mounting unrest and violence in his host country, experiencing joys such as holidays and adventures with his friends, and facing heavy burdens, from a schoolyard bully to separation from his family during the Lebanese civil war. Ahmad’s dogged pursuit of education and opportunity echoes the journey of the Palestinian people, as they make the best of their present circumstances while remaining steadfast in their determination to one day return to their homeland.